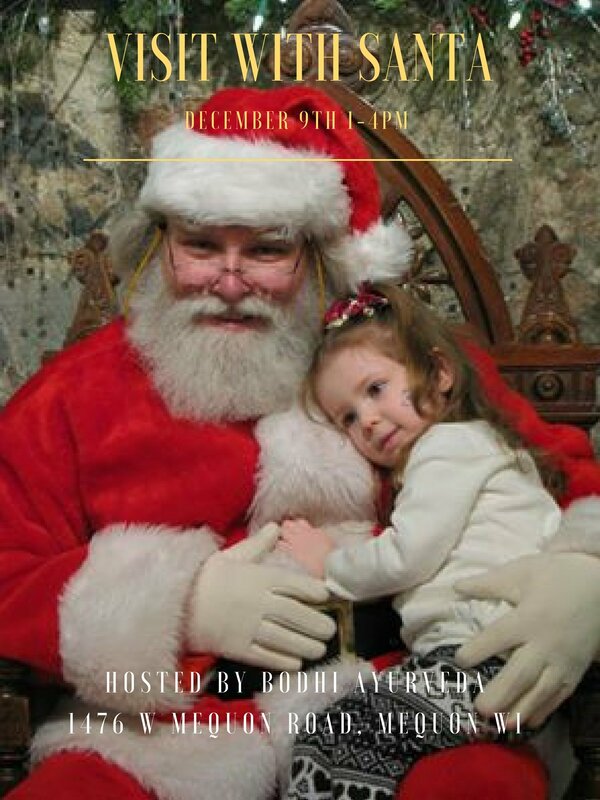 Join us for an afternoon of Santa, Shopping and Snacks! Kids of all ages are welcome to sit with Santa and ask for your favorite gift. Shop specially priced holiday gifts of art, jewelry, teas and gift cards. Enjoy holiday cookies and milk (dairy and non-dairy).